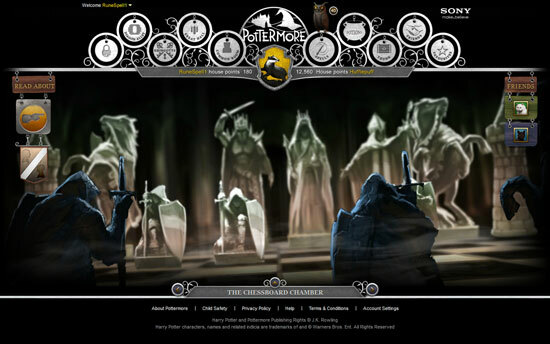 Harry Potter and the Deathly Hallows -Part 2 will come to end...you sure miss the Harry Potter so much. 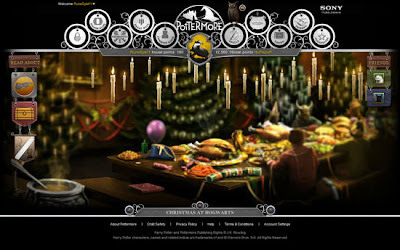 Don't worry, you will enjoy to play in the Pottermore! 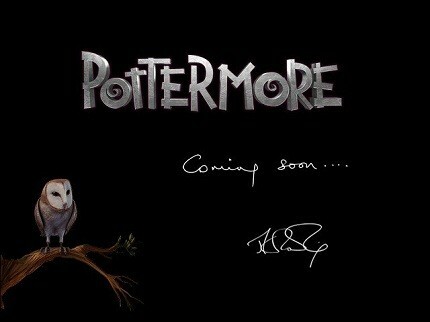 So, the era of Harry Potter will be coming to you all in the magical world! Pottermore is a free website that builds an exciting online experience around the reading of the Harry Potter books. 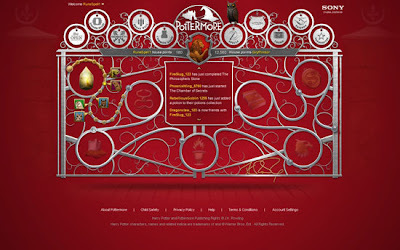 It will be launched on October 2011. You can register your email at http://www,pottermore.com. But, you can come back on 31st July to find out how you can get the chance to enter Pottermore early if you are lucky. 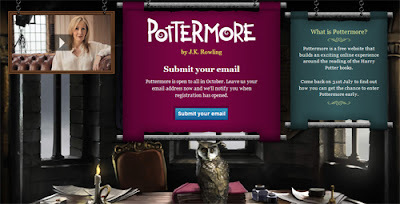 In the youtube, Rowling reveled some clues about Pottermore and ask us to “follow an Owl”. The subtitle English available. 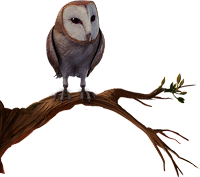 Enjoy to watch this youtube! 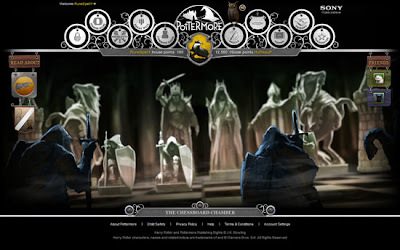 It will have the e-book store for the seven fantasy novels. 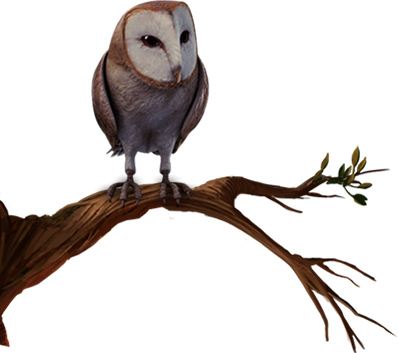 But, it is amazing when you will get new experience to learning something about the materials, places, characters, and magic in your own magical world. 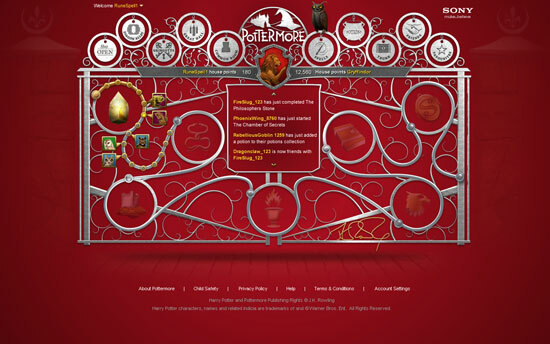 For example, you will become a main characer in online games, then you will explore what you see and learn when you go to Hogwarts and will be placed in the houses; Gryffindor, Hufflepuff, Ravenclaw or Slytherin while Sorting Hat get you! Cool? 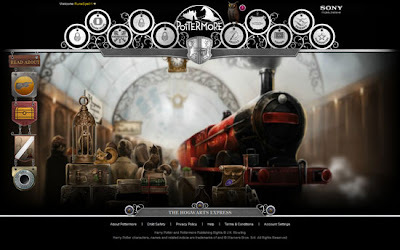 You will enjoy to play online experience through the Harry Potter books!